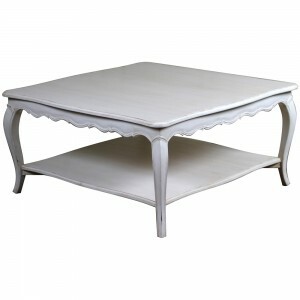 As a practical addition to most rooms, our Rochelle Noir square coffee table is a simplistic approach to a vintage style. Sculpted from mahogany, it portrays sensuous curves, accentuated by the antique black painted finish to offer a beautifully traditional addition to your home. As a neutral piece it does not overshadow colour schemes or other furnishings, rather emphasise the over-all style of a room as a subtle beauty. The Moulin Noir Collection continues to appeal to the discerning designer, a luxurious black painted finish and sumptuous black velvet upholstery make this collection stunning in any setting.